Expedia Bach holiday packages can help you save money! Combining your bookings will give you more cash to splurge for your awesome adventure. Wouldn't it be nice to earn savings up to $200*? Book a package deal on Expedia today! Our comprehensive database lists more than 400 partner airlines and 321 000 worldwide properties. With such a great range to choose from, you can't go wrong! You never have to worry about altering your group's travel plans, as we don't charge additional cancellation fees for almost all of our reservations. Itinerary need filling up? 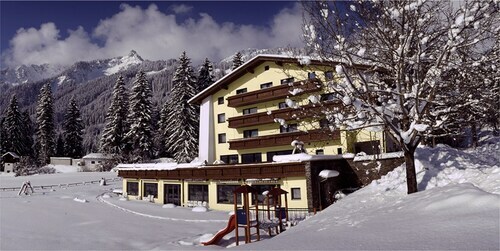 Bach holiday all arranged but unsure what you're going to do when you arrive? Let us guide you. History has endless lessons. Drink in the knowledge and gain an insight into times past at Holzgau Heritage Museum. There's a fabulous range of things to keep you busy in and around this destination. Want to add some greater meaning to your getaway? Make the trip to Church of Our Lady of the Assumption. No matter what your beliefs, it's an excellent place to discover the local religion. Still have time to spare? Sometimes gentle, sometimes thunderous — few things are as wondrous as a waterfall. Secure a good vantage point and watch Simms Waterfall plunge, splash and swirl over the cliff face. Seeking out cheap holidays or luxury getaways in Bach? Expedia lists just 4 options, so now's the time to book your accommodations. 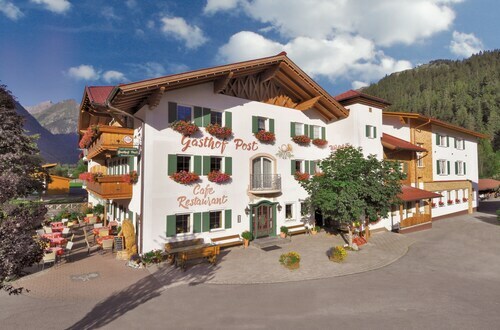 At the Wohlfühlhotel Berg Heil (Holzgau 114) and the Hotel Post (Oberbach 44) you'll find cosy beds, terrific amenities and good reviews! Getting ready for your trip to Bach? Wondering where you'll be flying into? St. Gallen - Altenrhein Airport (ACH) is your best option. Once you've touched down and left the arrival gate, you'll be 45 miles (72 km) from the happening main streets. 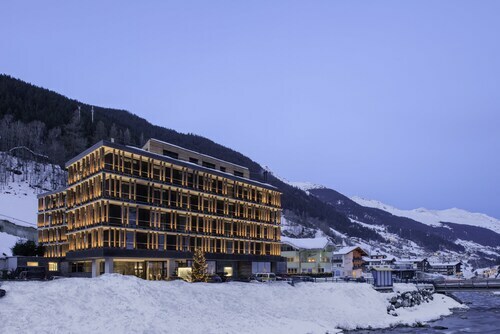 Located near the slopes, this Bach hotel is 1.6 mi (2.6 km) from Joechelspitz Cable Car and close to winter activities such as cross-country skiing and skiing lessons. Church of Our Lady of the Assumption and Holzgau Heritage Museum are also within 6 mi (10 km). 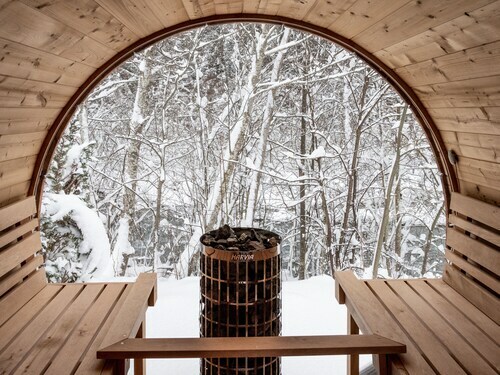 Situated in Bach, this luxury chalet is 0.3 mi (0.4 km) from Joechelspitz Cable Car and within 6 mi (10 km) of Church of Our Lady of the Assumption and Holzgau Heritage Museum. Simms Waterfall and Naturparkhaus Klammbruecke - Naturpark Tiroler Lech are also within 12 mi (20 km). 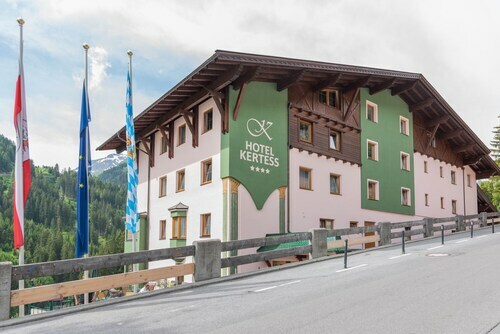 Situated in Bach, this hotel is 1.8 mi (2.9 km) from Joechelspitz Cable Car and within 6 mi (10 km) of Church of Our Lady of the Assumption and Holzgau Heritage Museum. Simms Waterfall and Naturparkhaus Klammbruecke - Naturpark Tiroler Lech are also within 9 mi (15 km). 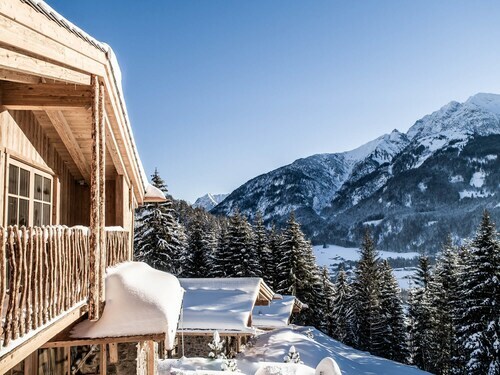 Situated in Bach, this vacation home is 1.8 mi (2.9 km) from Joechelspitz Cable Car and 8.7 mi (14 km) from Naturparkhaus Klammbruecke - Naturpark Tiroler Lech. 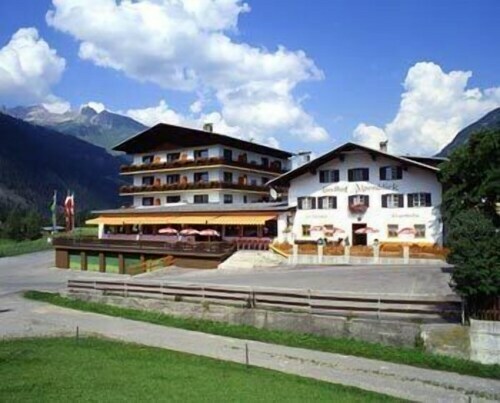 Located near the slopes, this Kappl hotel is in the mountains, 1 mi (1.6 km) from Dias Cable Car, and within 6 mi (10 km) of Silvretta Cable Car and See Ski Resort. High-Bike Testcenter Paznaun and Paznauner Thaya Ski Lift are also within 9 mi (15 km). 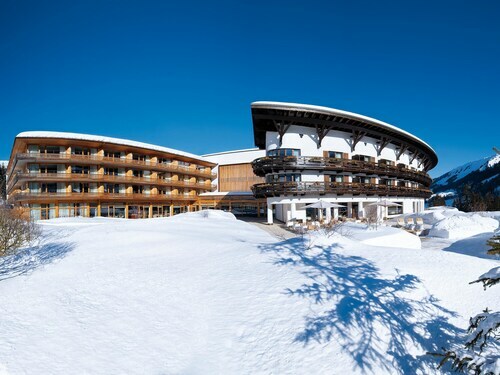 Located in the mountains, this Hoefen hotel offering ski-in/ski-out access is 3 mi (4.8 km) from Alpen Therme Ehrenberg and within 6 mi (10 km) of Highline 179 and Ehrenberg Castle Ruins. Plansee and Hohenschwangau Castle are also within 12 mi (20 km).